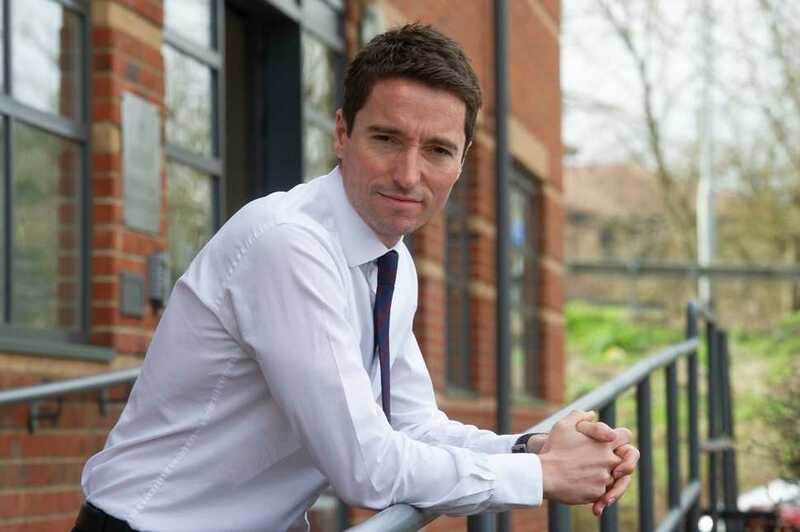 A Northampton housebuilder has bolstered its team with the appointment of a new Land Director. Ed Lindley, originally from Kent, brings more than 12 years’ experience in the property sector to the Redrow Homes South Midlands team. Having moved home a lot as a child and enjoyed looking around houses, Ed developed an interest in the property industry at an early age. Upon graduating university, he knew that he wanted to be involved in the housebuilding sector and landed a place on a two-year rotational graduate management scheme at Taylor Wimpey, where he identified land and development as his passion. Ed has since developed a strong background across his 12-year career, which includes more than two years as Senior Land Manager at the Redrow Homes South Midlands office that he now re-joins. Most recently, Ed completed a stint as Land Director at Bloor Homes, where he focused on the strategic side of land acquisition, as well as on more immediate opportunities. Ed’s key responsibilities in his new role will include heading up an established and successful land team to drive business growth. He will be working closely with all functions within the business to ensure the delivery of well-considered land bids and suitable development sites for the Division, in line with the company strategy. Ed said: “I’m incredibly invested in the property sector and working with Redrow Homes, having previously spent time as Senior Land Manager within the same Division. John Mann, Managing Director at Redrow Homes South Midlands said: “One of our key focuses at Redrow Homes is valuing talent, and this means finding and developing those with the right skills and passion for the sector. We’re excited to have Ed re-join us – his experience in this industry speaks for itself, and we are thrilled to welcome him back to our growing team. Please visit www.redrowcareers.co.uk for more details about working for Redrow Homes South Midlands. "Its wonderful to return to a company with great core values and ethics, along with a market leading product and real identity as a business."